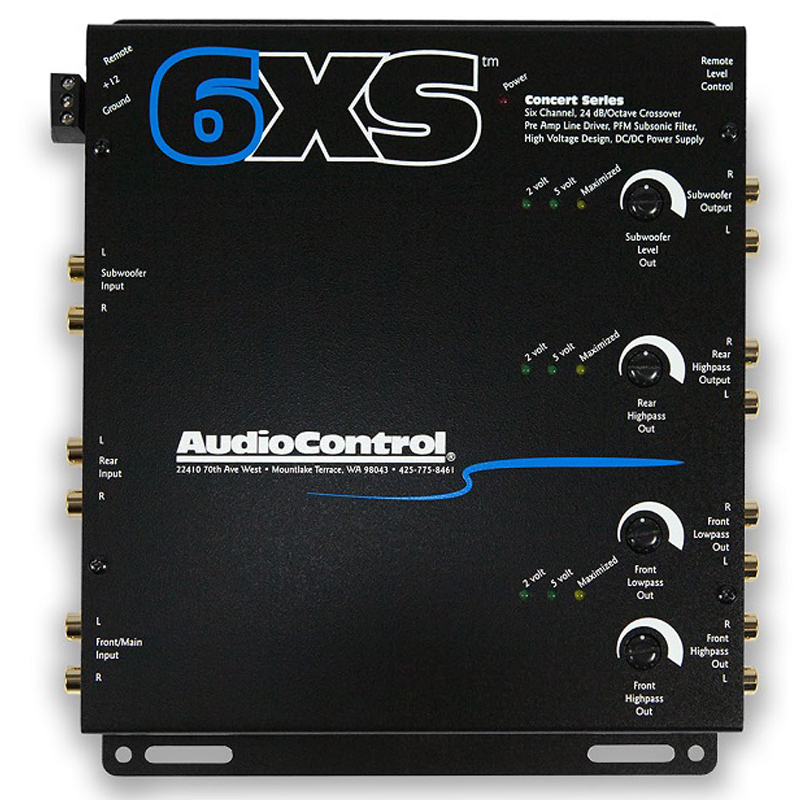 The 6XS CROSSOVER is a 6-Channel Electronic Crossover with Subwoofer Level Control. 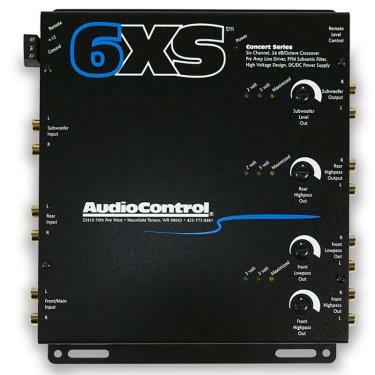 The 6XS CROSSOVER offers 2, 4 or 6 channel inputs. Auto Mode inputs also come standard on the Crossover. 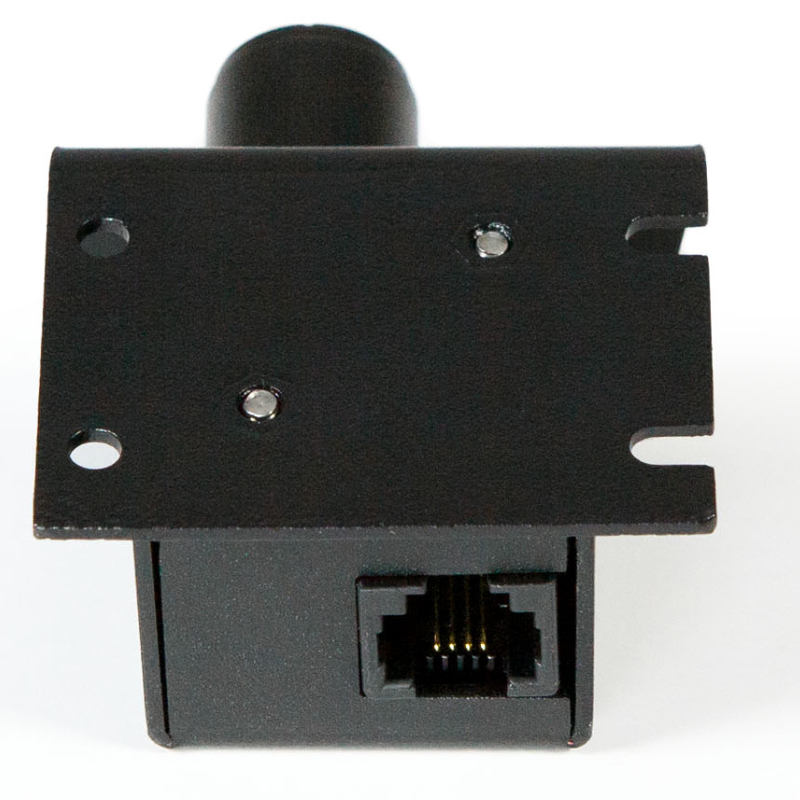 The Crossover has a 24dB/octave Linkwitz-Riley crossover type. 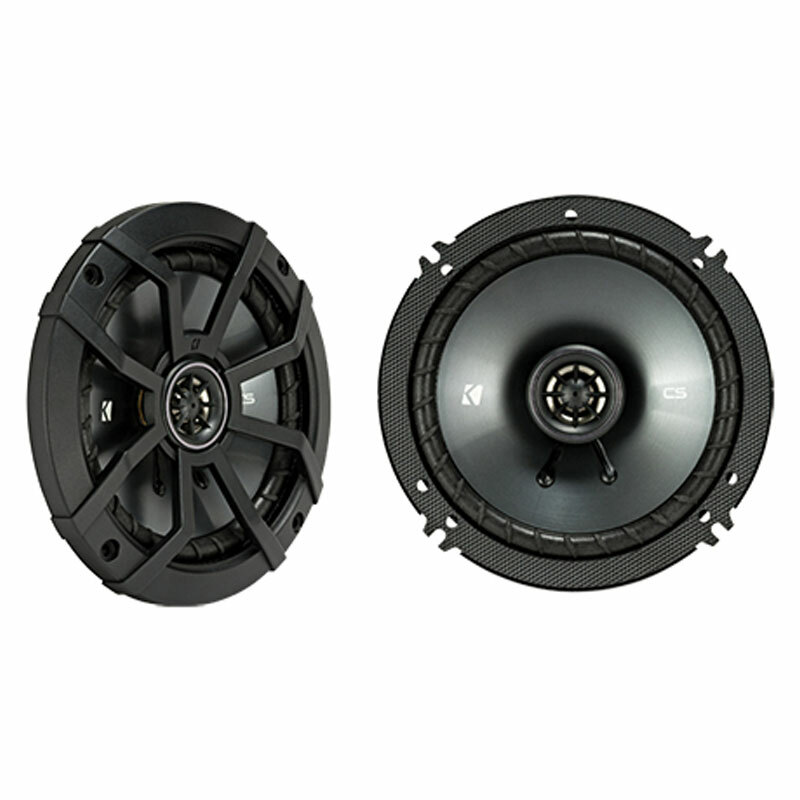 The Crossover also includes an adjustable Subsonic Filter for speaker control and amplifier protection. It also includes output level controls for more adjustability A 13 volt peak preamp line driver provides a smooth performance. 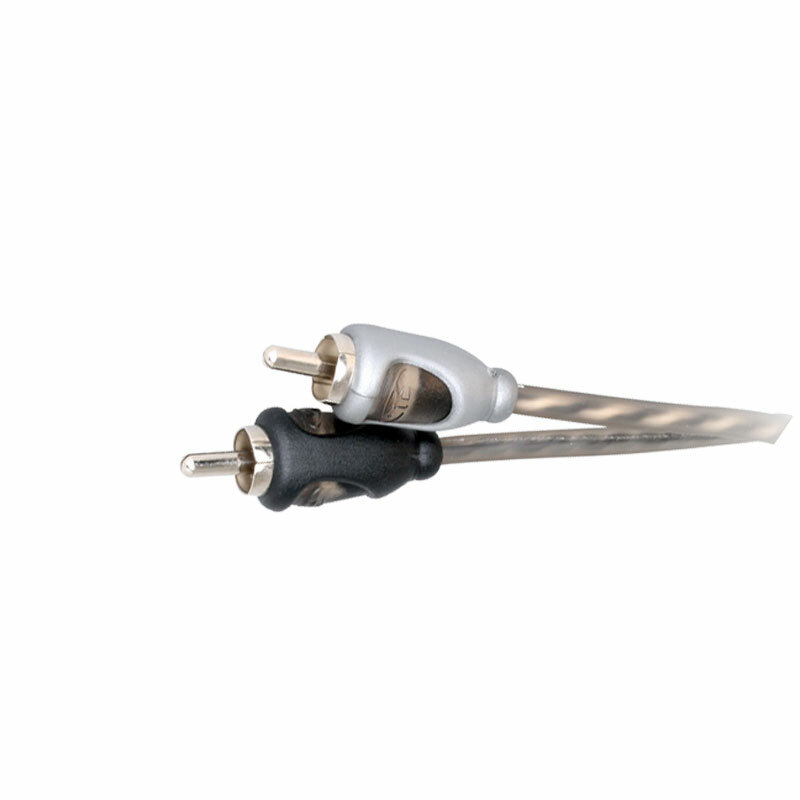 The Switchable ground isolation makes the 6-Channel Electronic Crossover very adjustable. It has a Dash Mount ACR-3 level control included. 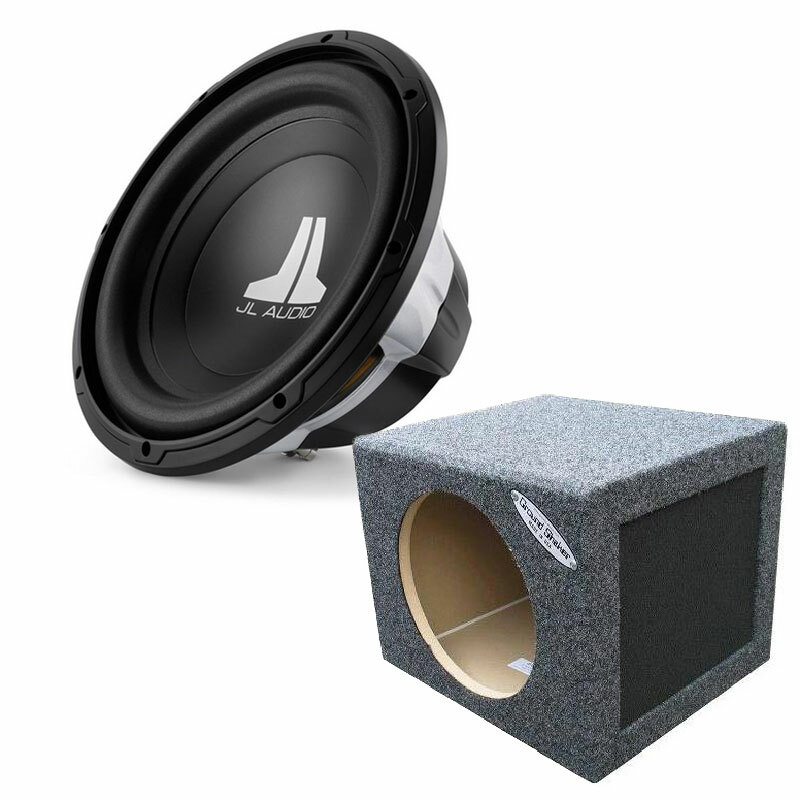 The Dash Mount ACR-3 level control allows the user to adjust subwoofer and bass levels. 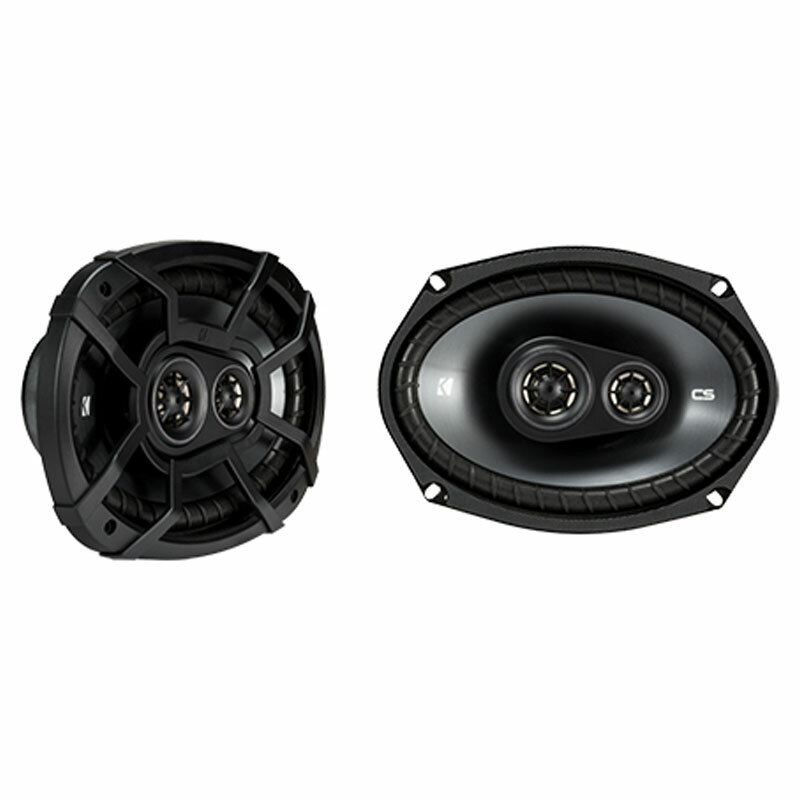 The Crossover comes with front high pass, front bandpass, rear high pass, and subwoofer outputs. The Crossover has 1 Preamp Input. The Crossover has 1 Preamp Output. It has a Maximum Input Level of 9.5 Vrms. It has a Maximum Output Level of 7.5 Vrms. The Total Harmonic Distortion is 0.005%. The Frequency Response registers 15 Hz - 20k Hz. It has a Signal to Noise ratio of 115dB at full output. The Crossover has a Current Draw of 150mA. 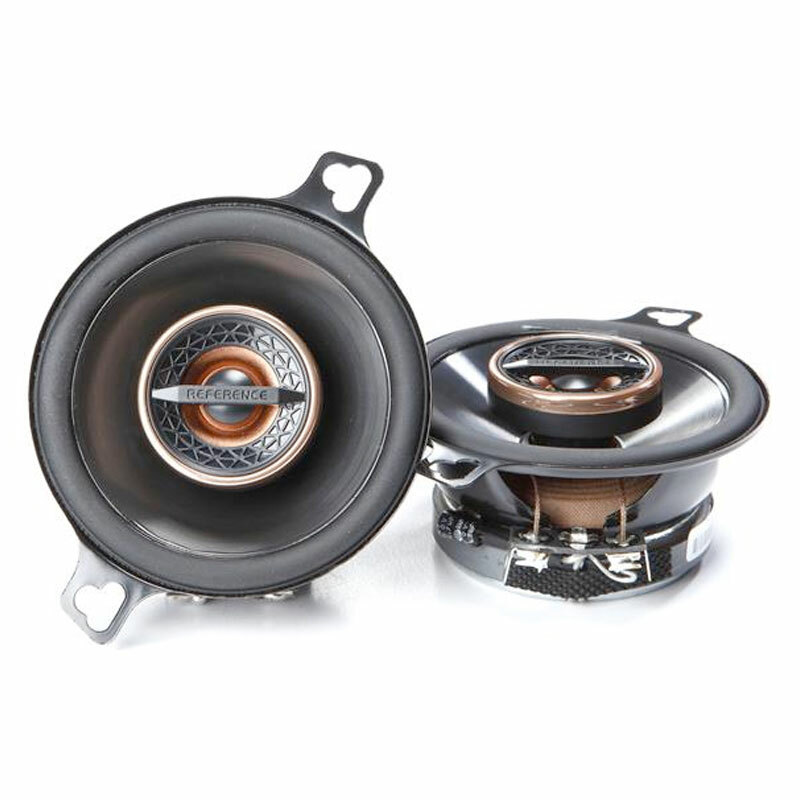 The 6XS CROSSOVER has a 18dB Crossover type. The Crossover Frequency is 90Hz from factory which is user programmable. The Current Draw is 150mA. The recommended Fuse Rating is 1A. 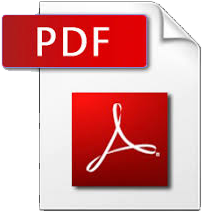 The dimensions are as follows: 5.5″W x 4.65″D x 1.15″H It has a weight of 2.0 lbs. i hook it up to four 12's on a d-class amp and it help (6xs)is perfect if you had a line driver you love this product.hell know i don't have to turn my system half way up to set someone car alarm off. i say get one for yourself you can't go wrong with this.